Are you confused about what and when to eat? As women we are bombarded with images of celebrities and their latest diet. It’s easy to see why many of us feel stressed when trying to stick to a healthy diet. This female fitness model diet is an example of how I eat every day. 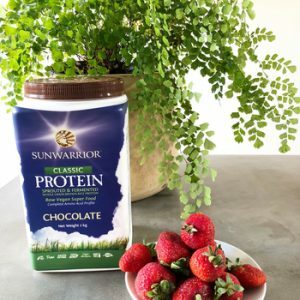 Many women that ask me for advice are under eating protein, relying way too much on processed foods, coffee and forgetting about the basics such as green veggies and drinking plenty of filtered water every day. Then they start to feel guilty because they constantly crave sweets or a chocolate hit! I’m just like you, if I start to get lazy with meal prep, or rely on sugar or processed carbs it’s a vicious cycle of feeling tired and looking for the next energy hit. That’s why meal prepping is so good, it saves, time, money and you feel amazing because you’re getting results. Firstly it’s important to understand that everyone is different with how intensely they train, plus their height and body composition. So, this is a guide, and you will need to calculate your macros to suit your exact requirements. This is where Living Beauty can help with a custom program. Take l-carnitine in 150ml filtered water, 30 – 45 minute walk (fasted) to optimise fat burning. 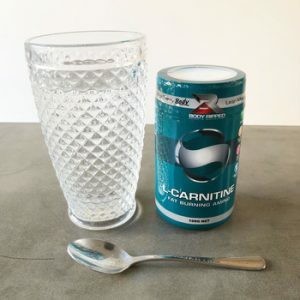 L-Carnitine is a non-essential amino acid found naturally in the body and has been suggested to improve the metabolism and transportation of free fatty acids from where they are stored as subcutaneous or visceral fat, to where they are burned within the mitochondria of the muscle. L-Carnitine is known as a fat metaboliser. Creatine Monohydrate has been scientifically proven to boost Adenosine Triphosphate (ATP) production within the body and therefore helps increase the size, strength and aid in the contraction and speed of your muscles. 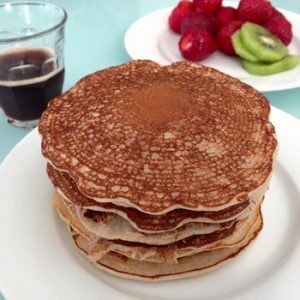 Mix ingredients in a bowl and cook pancakes in a non-stick pan, top with fresh berries. Weight training will give your body the shape and tone you desire. Contrary to popular belief it will not make you look “big”. BCAA during weight training – what do BCAA’s do? 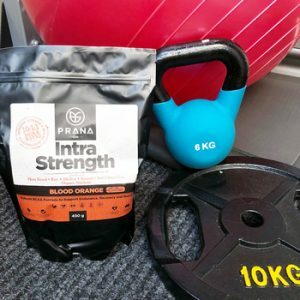 Branched Chain Amino Acids are a stimulant for muscle protein synthesis and may also prevent muscle protein breakdown and reduce markers of exercise induced muscle damage. There is also some research suggesting that BCCA’s have the potential to act as a fuel source for muscles during exercise. BCAA’s may also reduce feelings of fatigue. Make sure you start to wind down and from 8:30pm decrease your stimulation such as phones, and dim your lighting so ensure a deep restful sleep. Sleep is where your muscles recover, repair and grow, not whilst you are training. Because our muscles are made up in such large portion of Glutamine, supplementing this amino acid can greatly help with protein synthesis. Supplementing with glutamine allows your muscles to fight against fatigue and aids in repairing muscles ultimately helping boost your strength. 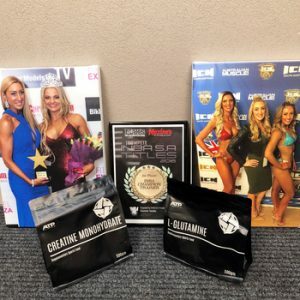 Thinking about Fitness and Bikini Competitions? 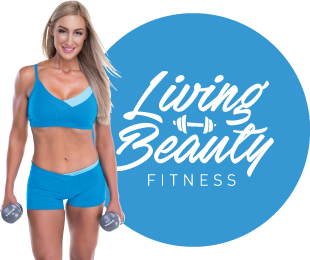 If you’re thinking about competing in Season B, now is the time to make contact with me as Living Beauty Fitness is so passionate about healthy competition preparation and we will work with you from 20 weeks out. Email now for your free eBook amelia@livingbeauty.com.au and use fitness model diet in the subject.